February was full of activity for the students of Education Plus. Our students participated in the Granada International Poetry Festival, including a meet-the-author book fair and two children’s poetry writing workshops. Lego Club has been a huge hit with the kids of all ages. 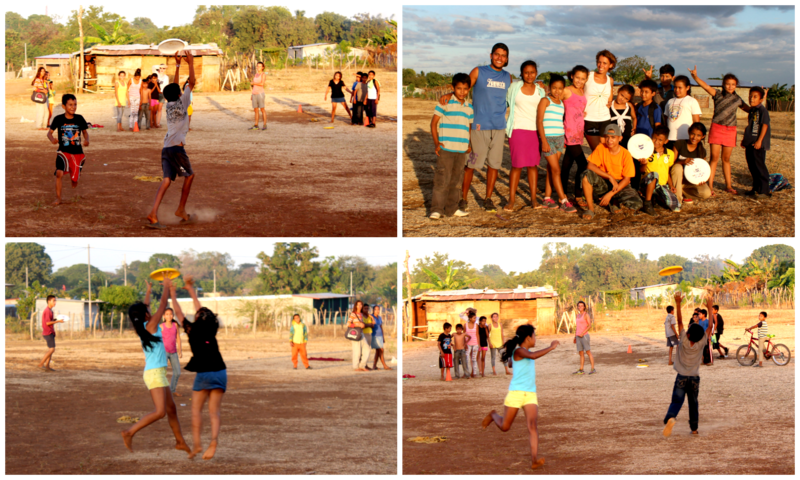 And thanks to two visiting volunteers from Mexico we now have an Ultimate Frisbee team playing daily after classes! At Education Plus we believe that just as important as academic skills are confidence, creativity, and play. Yes we teach illiterate children to read. Yes we teach English as an essential career skill. On the same hand, however, we want to give children the opportunity to expand their horizons and develop into young adults with confidence and joy. As of today, we have 52 children matched with sponsors. It’s now 2016, which means we have a whole new group of children who have entered first grade and now need to be matched with sponsors. Below are just a few. Clockwise from top left: Tony, Naomi, Nicolas, Jumari, Nicholas, Rebecca, and Conchita. 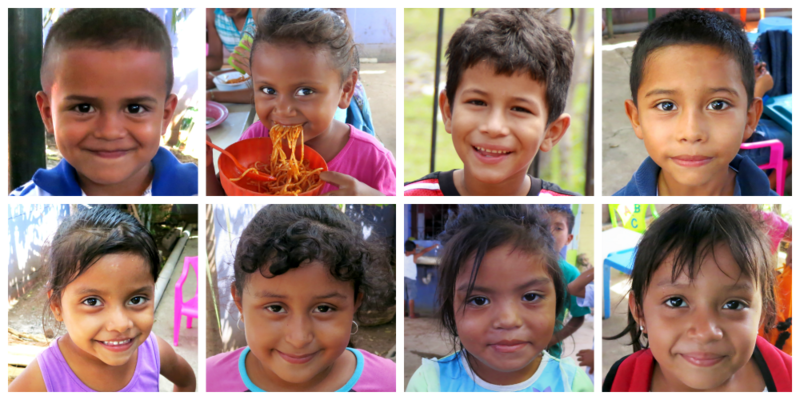 If you have not already, please consider sponsoring one of these promising children today. To see a full list of children waiting for sponsors, please CLICK HERE. Feel free to e-mail us for profiles of specific children. Thank you all for being part of the Education Plus Family and for sharing the journey of the lives of our children with us.